This goes right up there with those crazy drop tests we see every now and then for each new device that gets released. While I understand the need for these teardowns much more than drop tests, they still make me cringe. 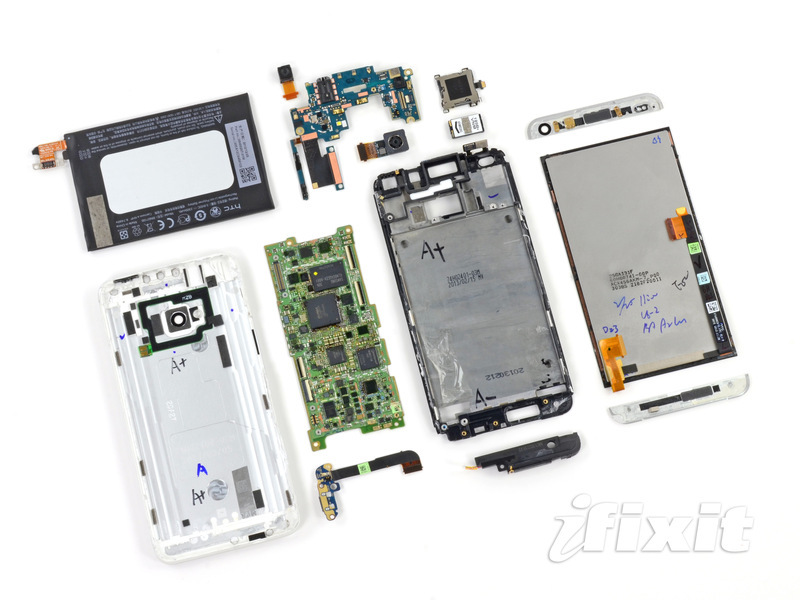 So, the folks at iFixIt have themselves an HTC One and began tearing her down. 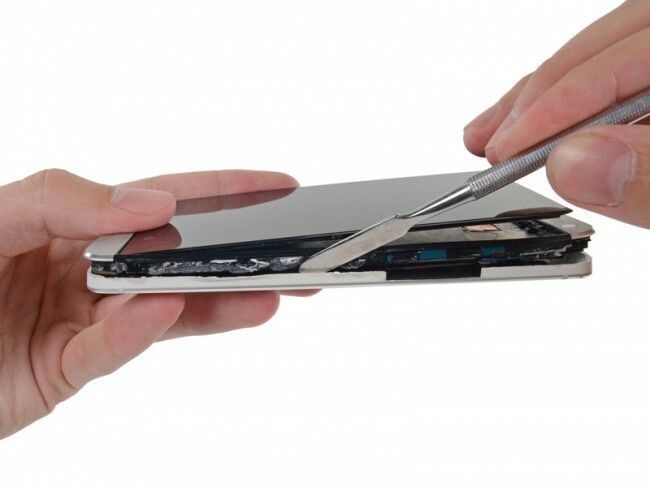 Once finally cracking into the device (which they report goes hand in hand with damaging the shell), we see all of the device’s internals including the Qualcomm processor, power amplifier, and flash memory. Beyond just the chips that make the device go “boom,” we get a close up of that ultrapixel camera, it’s 1080p display, and everything else. It’s neat, but I’m still teary eyed. Unfortunately, the HTC One received a 1 out of 10 score on repairability. Apparently there is no way to open the device up without damaging its outer shell, so yeah, I would cut back on attempting any DIY repairs. To check out the full teardown, follow the via below.